Running a busy pet care business, you don’t want to be spending hours on scheduling. With bookitLive online booking software, you can put down the appointment book. bookitLive allows your clients to book appointments online, and lets you easily track your bookings, access your client database, advertise online and much more. 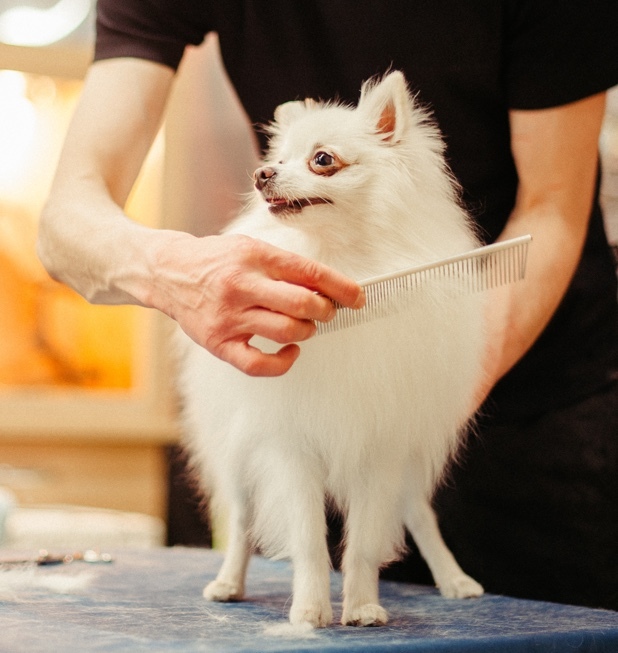 Why not opt to have an automated SMS booking reminder sent out the day before a grooming? You’ll quickly notice the decrease in paw timekeepers. A great way to gain new clients is to offer an introductory discount on a pet care service. Embed a booking button in your ads and your own website, and first-timers will be able to click through to schedule a discounted appointment. 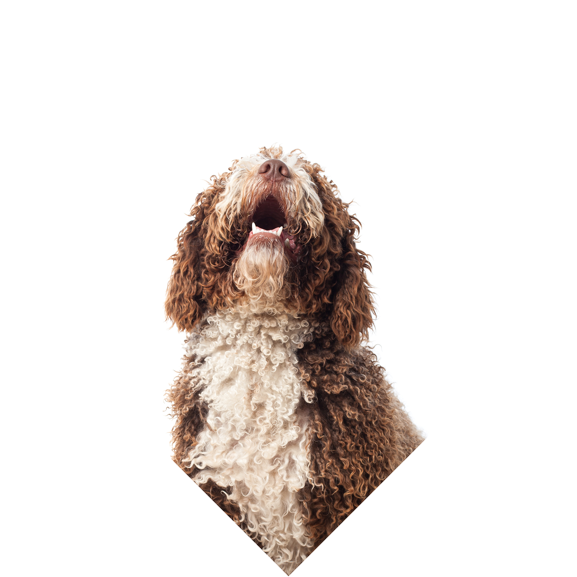 The Group Booking feature is perfect for group dog walks, behaviour training and kennelling; you can set the number of pets participants and take multiple bookings for the same time timeslot.